Jamie and Shane get married – a sneak peak. 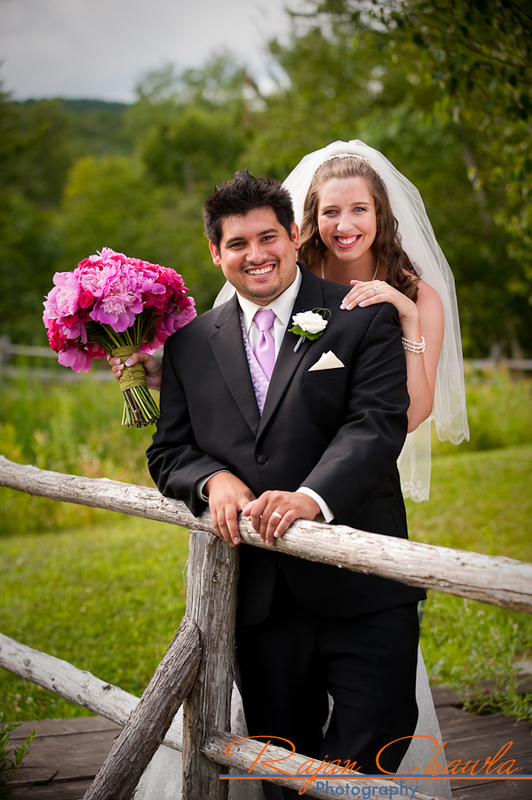 On Sunday, I photographed the wedding of Jamie Parot and Shane Bufano at The Ponds at Bolton Valley Resort in Bolton, Vt. I thought I’d feature a couple of images her for their family and friends while they wait for the rest of the photographs to be ready. It was a beautiful summer day! Shane is a professional photographer so I know how anxious he is to see the photographs – Congratulations Jamie and Shane! 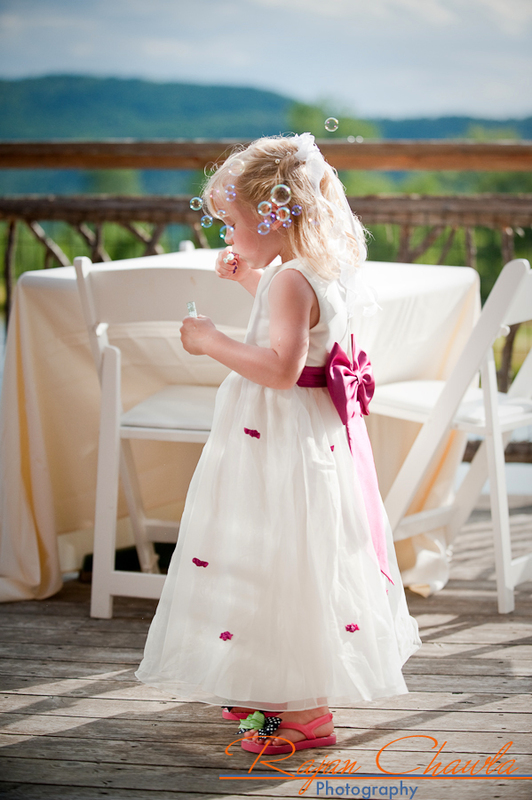 No wedding would be complete with out children and bubbles. This is my favorite example of both. Photographs from the rest of the day will be available soon. Stay tuned – And don’t forget to leave a little love in the comments section below! Thank you for the wonderful message. I hope to have the photos complete soon! The wedding was beautiful and I feel blessed that I was able to get there on time, being in Washington, DC in the morning. We attended the most precious conference and was able to get to the wedding on time. Yes, the pictures are beautiful and were happy to have been invited. Thanks so much. Your wedding was wonderful. I’ll get more photos up and the wedding delivered soon. A great day for sure. What a beautiful picture of Cora and of course of my bride as well…can’t wait to see the rest! Thanks for doing such a great job. © 2019 Rajan Chawla Photography|ProPhoto Blogsite by NetRivet, Inc.